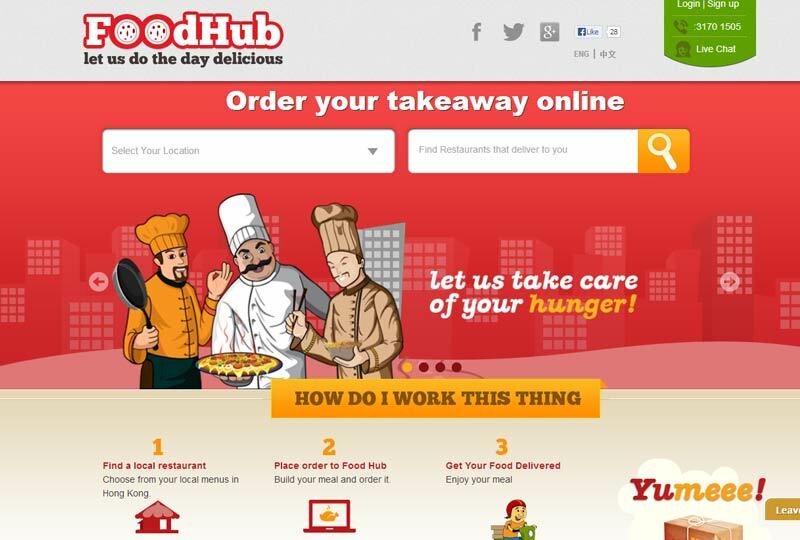 Foodhub, best known in the Hong Kong for its services for restaurants, it facilitates restaurants to sell their food menus through website and to customer’s online takeaway delivery. Foodhub began working with LogicSpice during December 2012 – having released a first version of website in English and Simplified Chinese, Foodhub needed a proven, reliable partner to support an ongoing program for enhancements to the this website, which we provided and released further version of this web application. Foodhub chose LogicSpice for its ability to develop for complex websites, and the first Foodhub website version was released in the March of 2013. To date Foodhub has released another version to this website by adding some new features to this website. LogicSpice continues to provide expertise and services in support of Foodhub’s ongoing program of website development.